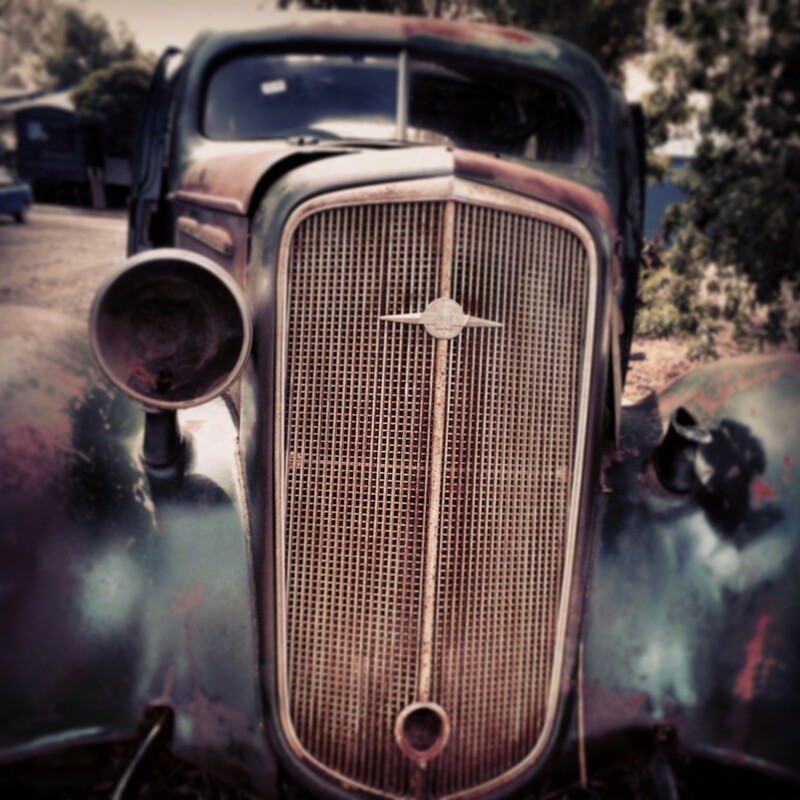 Iâ€™m an avid photographer – or maybe the word is obsessive. 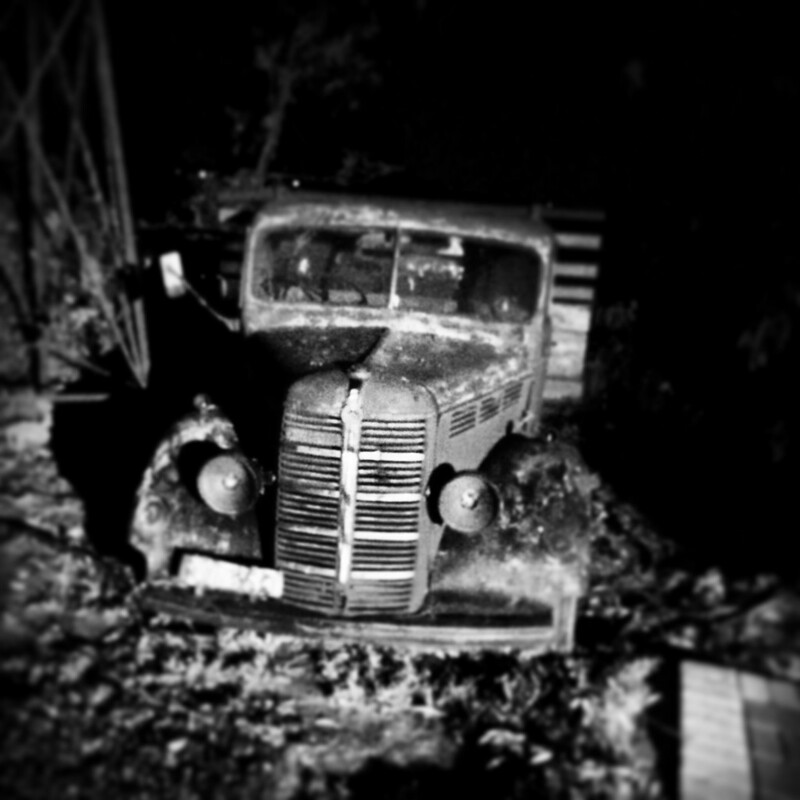 Have been since I was a kid. 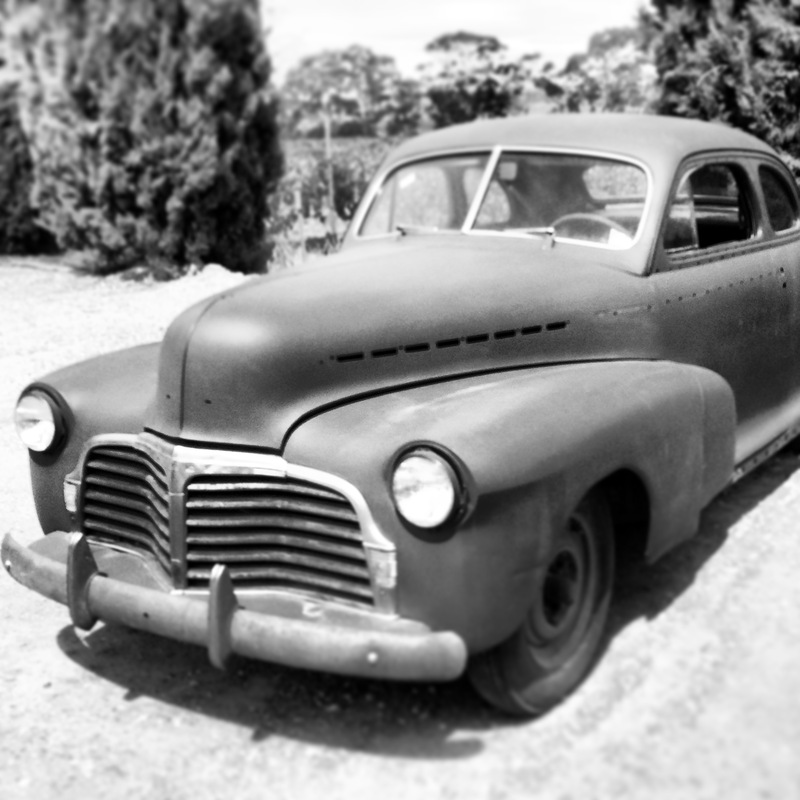 And when I was in Australia earlier in 2014 I had chance to indulge that obsession on these stunning old cars, many just left at the side of the road. 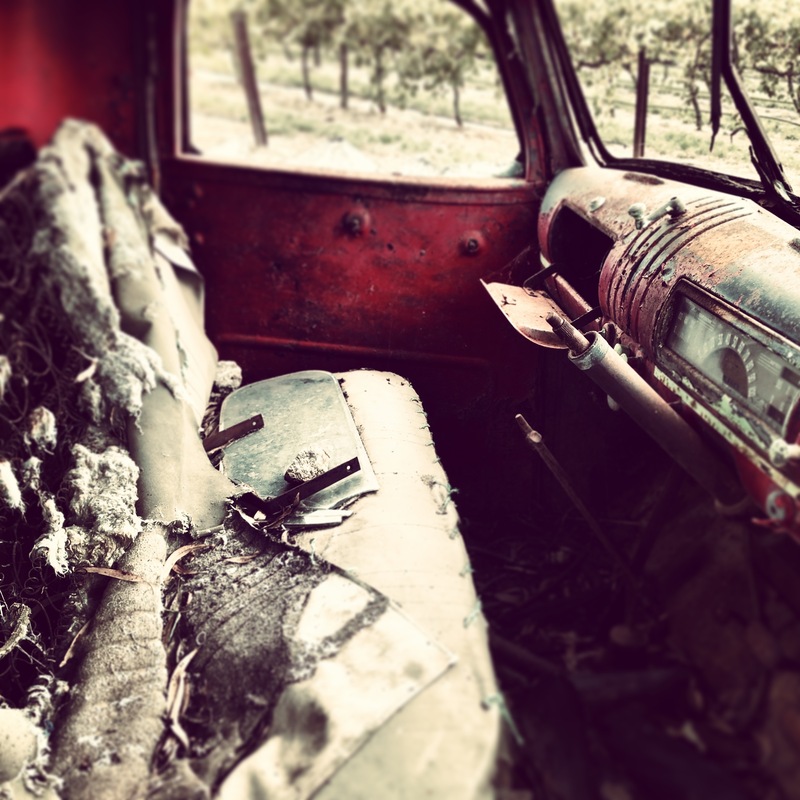 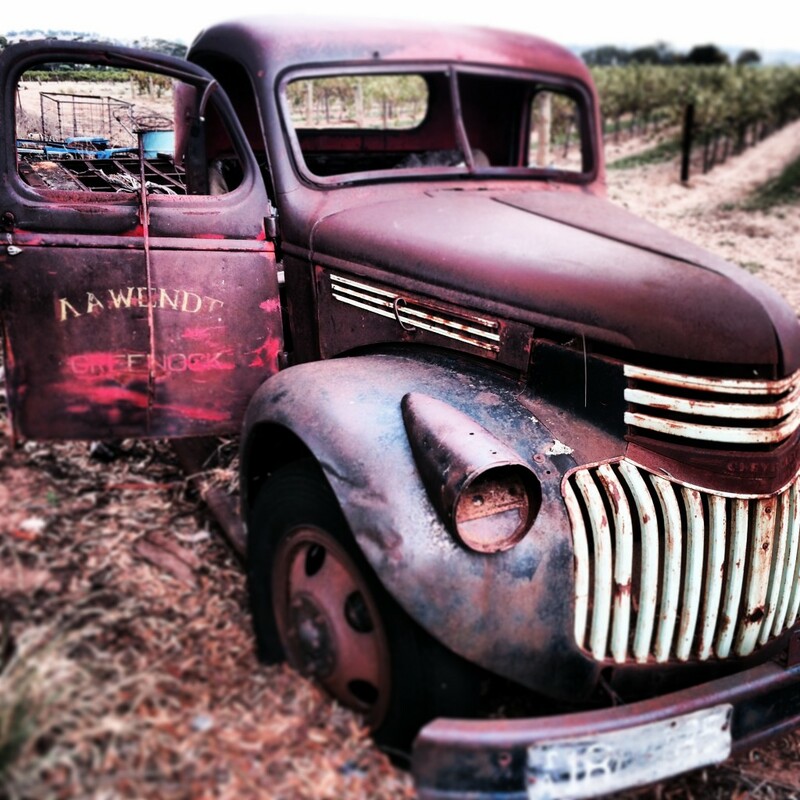 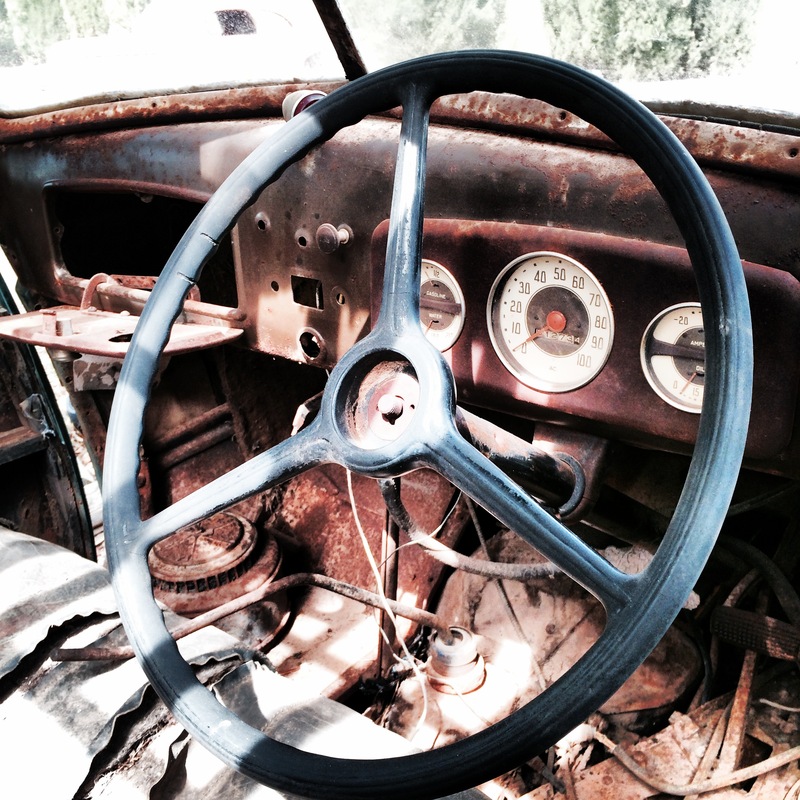 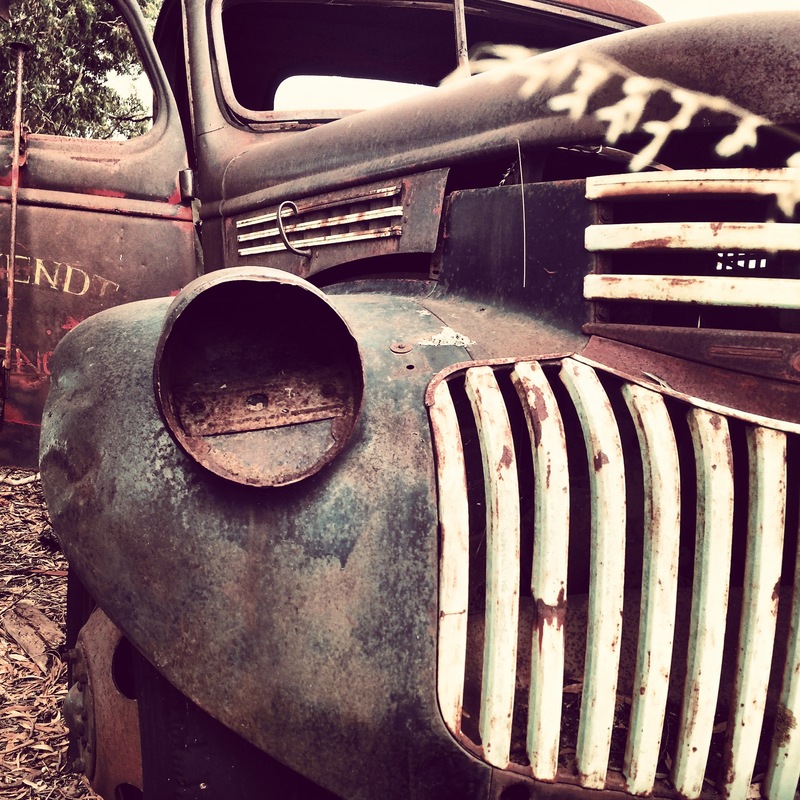 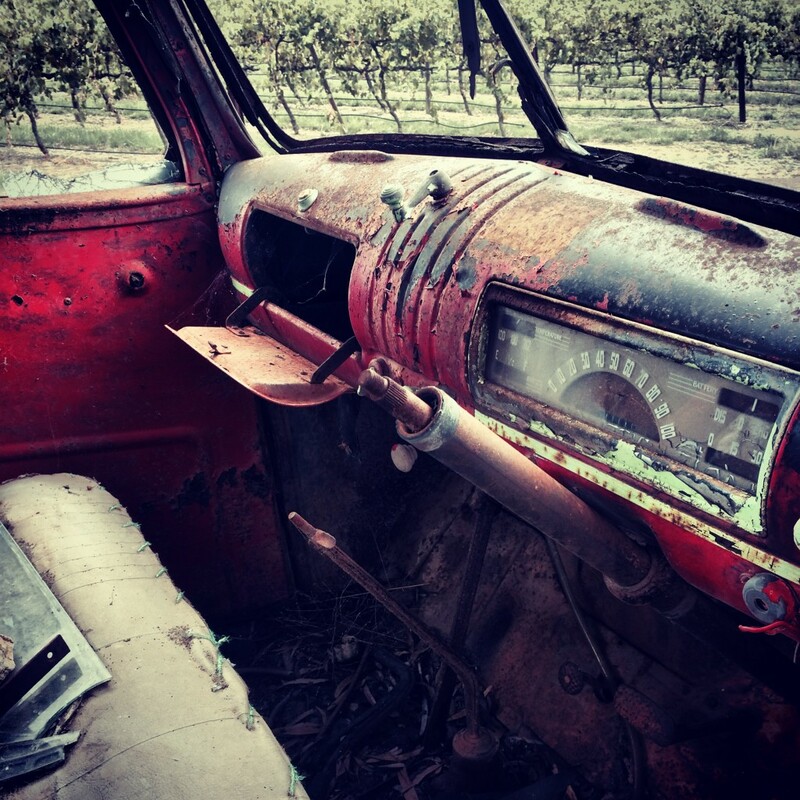 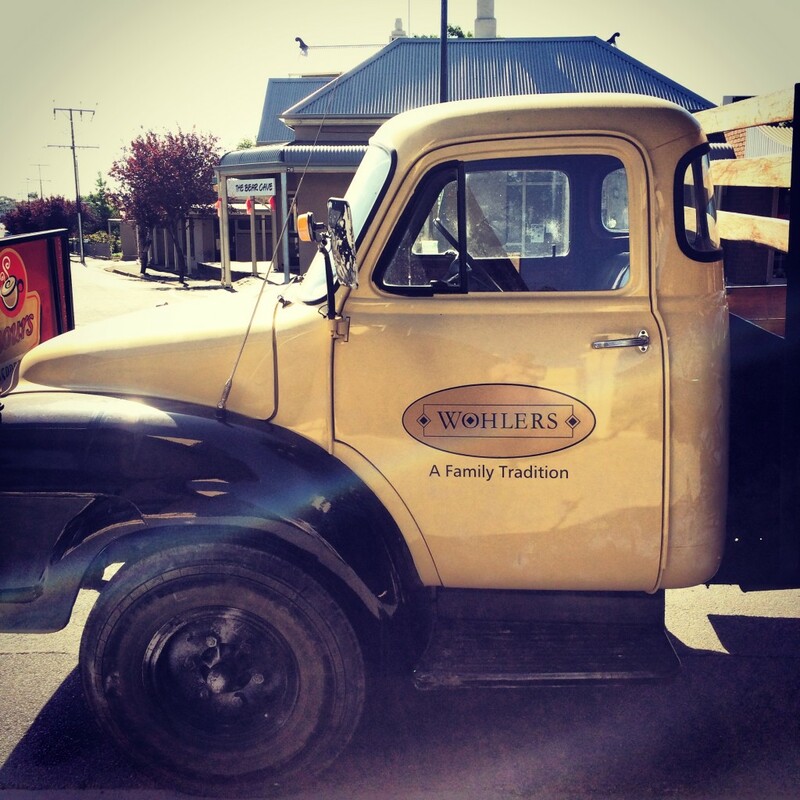 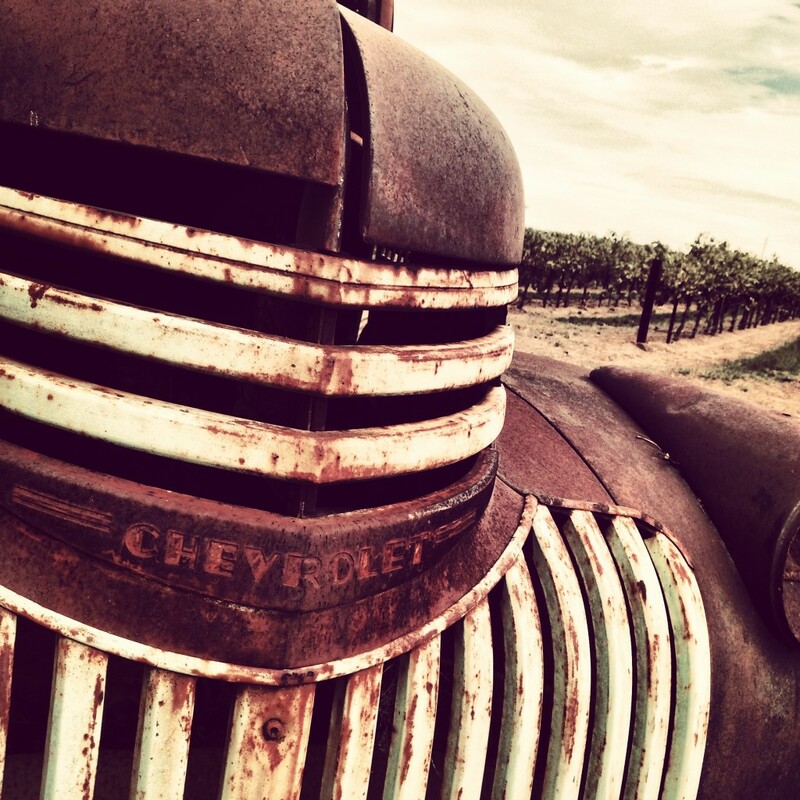 Many are Bedfords and Chevrolet pick ups from the 1940s used for transporting grapes in the Barossa. 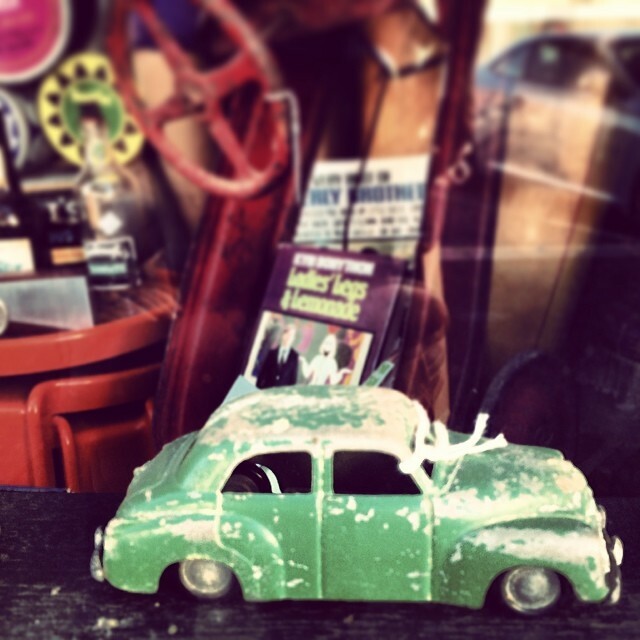 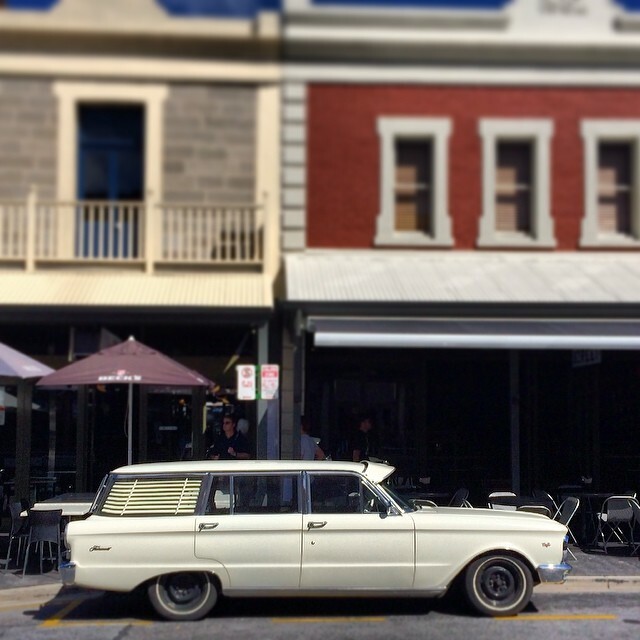 Lots of 1960s and 70s Holdens around Adelaide and Yankalilla too. 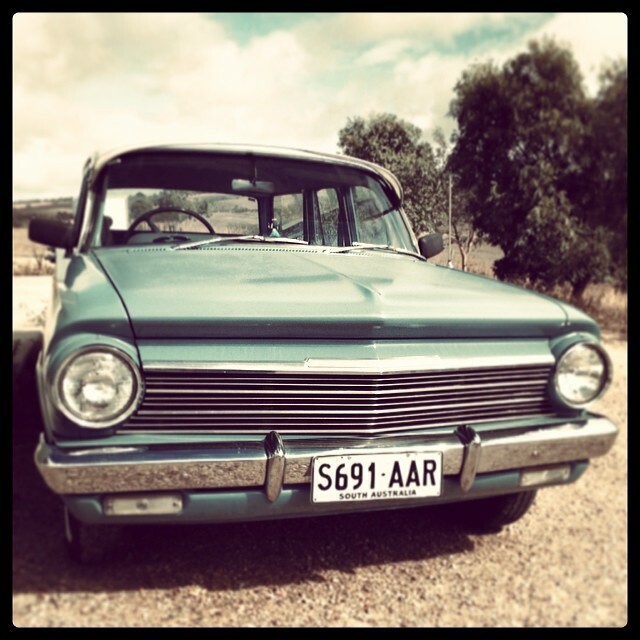 Which brought back a lot of memories, as we had a 1967 Holden EJ when I was a kid growing up in Geelong. 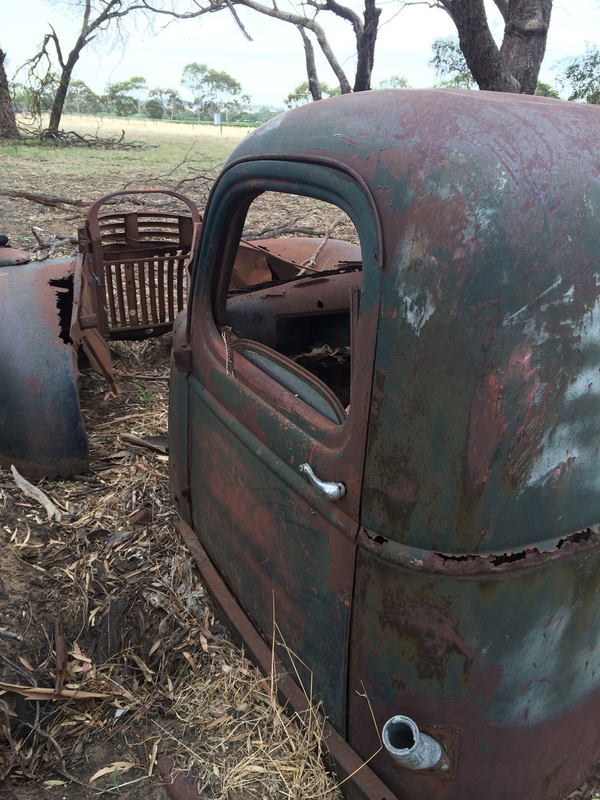 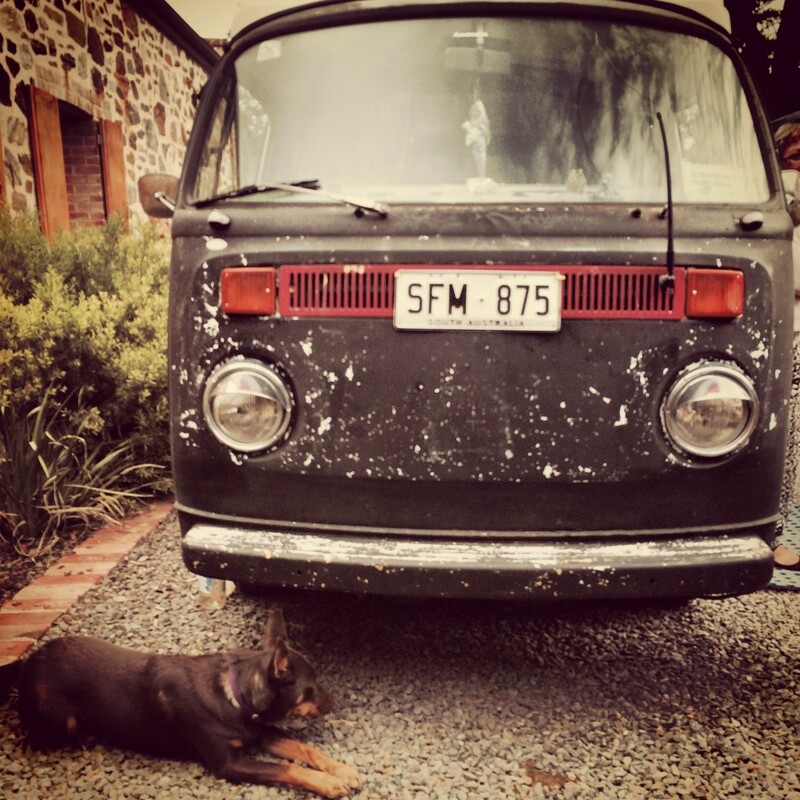 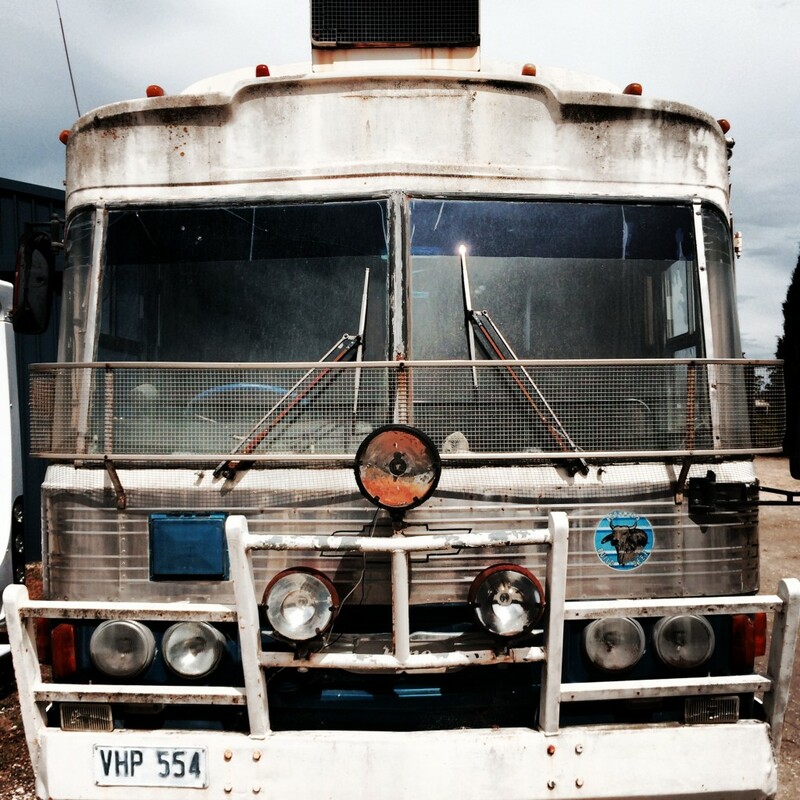 This entry was posted in Blog and tagged barossa, chris sands, chrissands, south australia, totally locally.